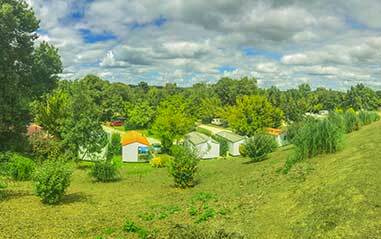 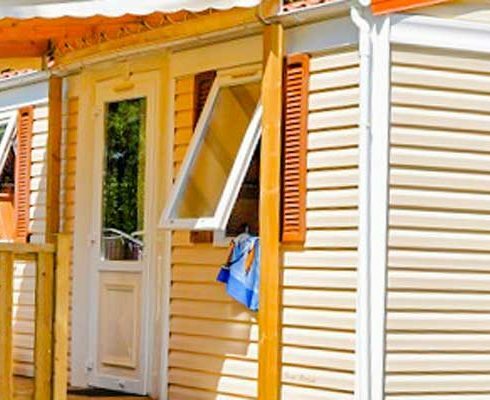 Are you searching for a mobile home in Dordogne? 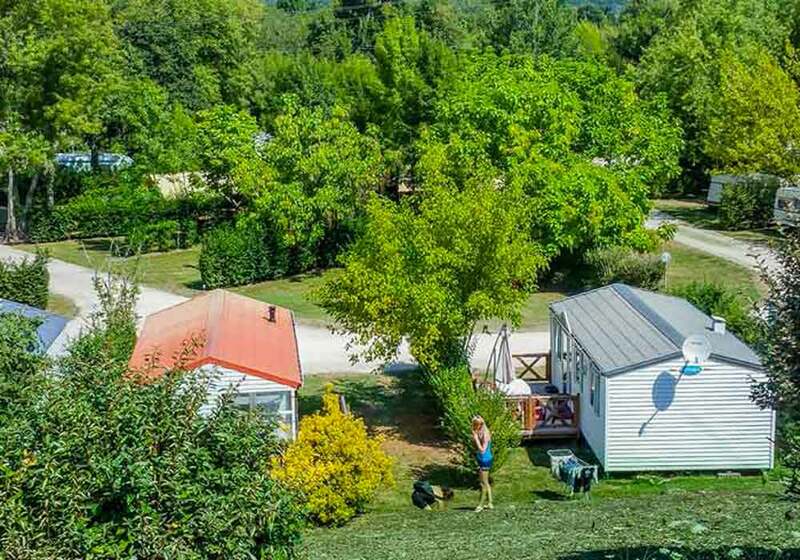 If you are a couple, family or group, and you would like to visit Dordogne and its surroundings, or Saint-Emilion and its vineyards, you’ll find happiness at the La Cigaline campsite. 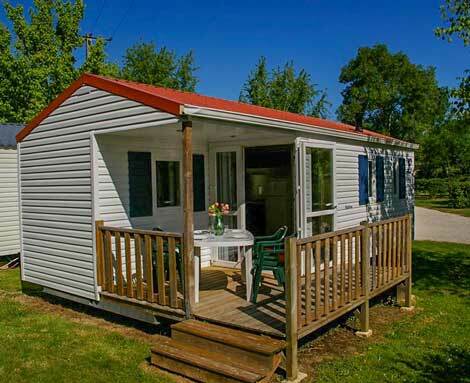 We offer a range of mobile homes and accommodations that make the most of our natural environment. 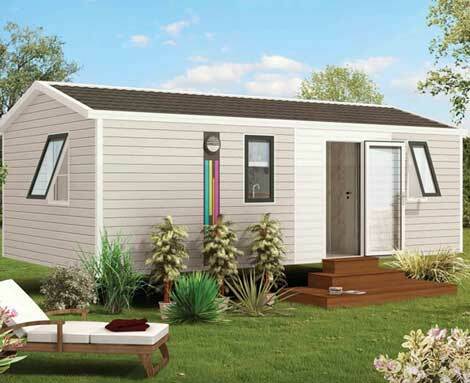 We offer you a variety of mobile home models. 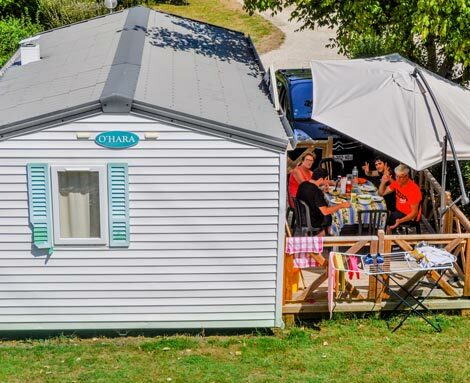 Each one features two or three bedrooms, and the larger models accommodate up to six people. 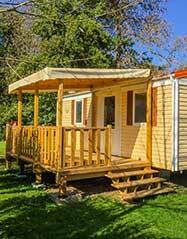 If you are travelling with a young child, rest assured that you will have room for the baby cot. 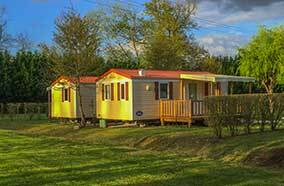 All our mobile homes feature a semi-covered terrace with outdoor dining furniture to make the most of the setting and climate of the Périgord. 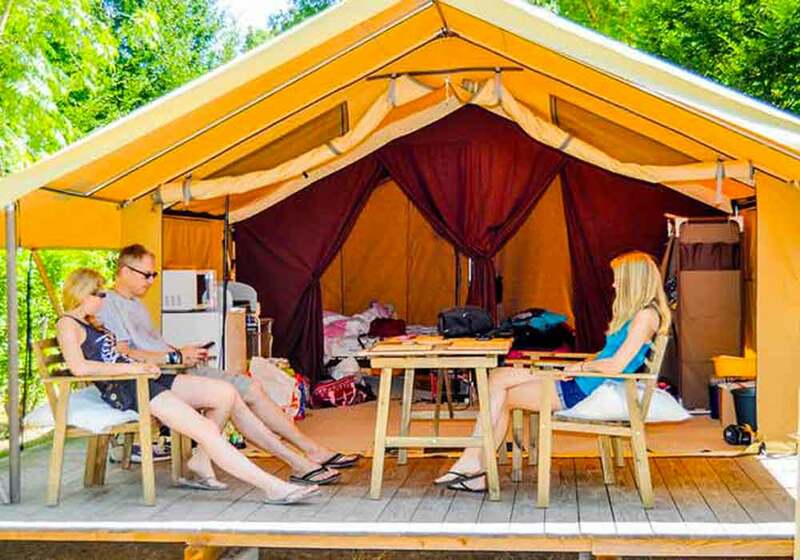 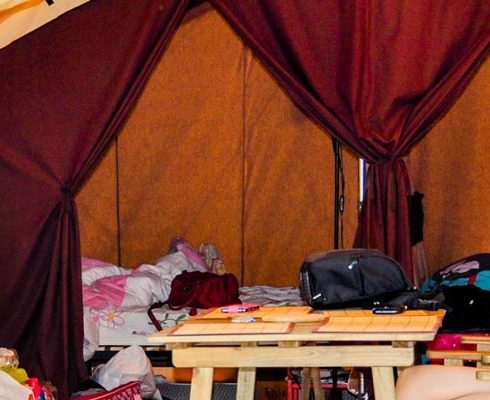 If you love the “campsite spirit” and pitching a tent – but you’re looking for a bit of extra comfort –, you’ll appreciate Tente Lodges, each equipped for 5 people, and Coco Sweets, each equipped for 4 people. 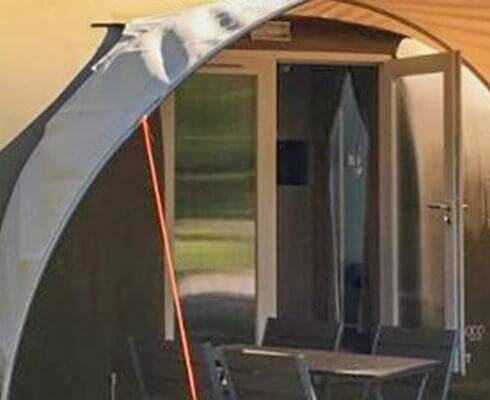 These rental accommodations are located near the sanitary facilities. 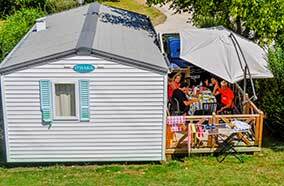 Are you planning a trip for a group of cyclists, bikers, hikers or friends? 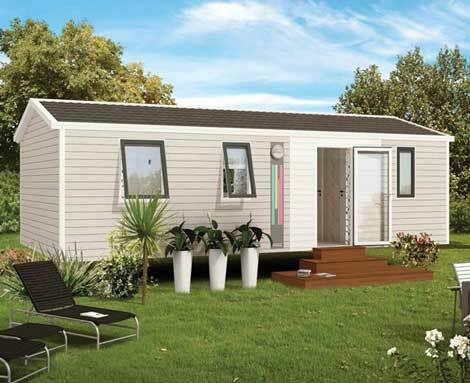 We offer a range of mobile homes to accommodate you. 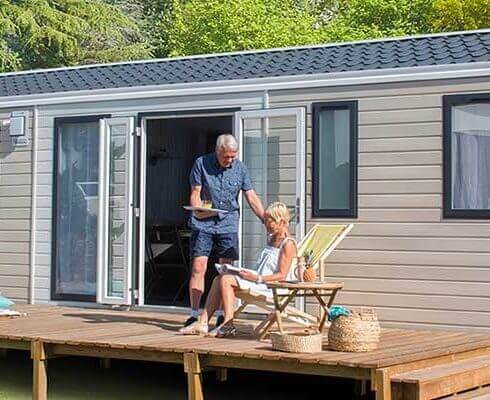 Feel free to contact us to learn about our half-pension or full-pension services.